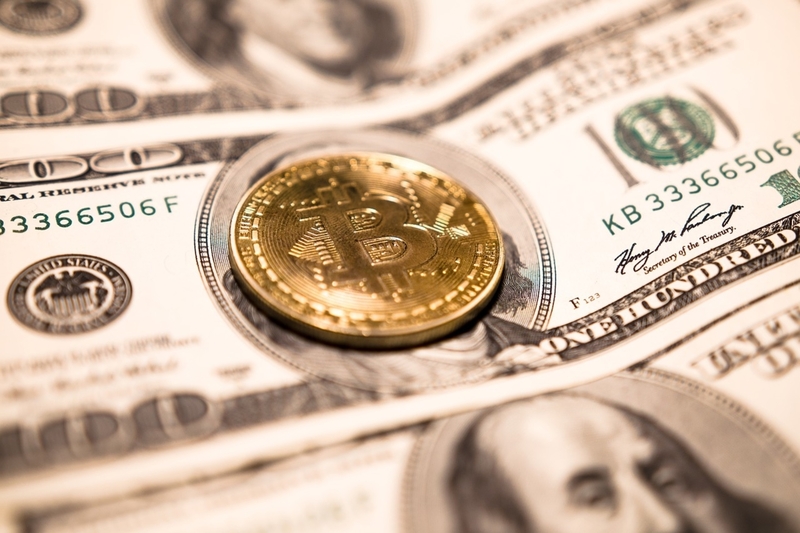 Is Bitcoin (BTC) money? According to the US state of Wyoming, yes. On January 31, 2019, the Cowboy State passed a new bill, to come in effect on March 1, recognizing cryptocurrencies as legal tender (money). While the bill doesn’t flat out clarify that cryptocurrency is money, it does place cryptocurrencies under 3 categories that define them as intangible personal property, which grants them to be treated the same as fiat money. The 3 categories include digital consumer assets, digital securities, and virtual currencies. Wyoming is only the latest US state to recognize cryptocurrencies as more than a speculative nascent asset class. As previously reported by IIB, Ohio has paved the way in legitimizing Bitcoin (BTC), and is now the first US state to accept Bitcoin for tax payments. Moreover, the state of New Hampshire looks to be following suit, as they have proposed a new bill to allow residents to pay fees and taxes with Bitcoin by 2020. Another blockchain-related move by US legislators is a new bill, proposed by the Colorado Senate, that looks to utilize blockchain technology to secure private data from cyber attacks. Apart from individual states accepting and recognizing cryptocurrencies as more than a speculative asset, the US in general has opened up in a big way to the nascent asset class. Bitcoin and cryptocurrency ATMs have been on a dramatic rise across the country, despite bearish market conditions. All in all, it’s evident that cryptocurrency and blockchain technology is being legitimized as the industry matures, as cryptocurrencies become more easily available, and as governments begin to accept various use cases for the technology. The new Wyoming bill is just one of many stepping stones towards the legitimization of the cryptocurrency industry as a whole, as Bitcoin gains further acceptance on its journey to mass adoption. What US state will formally recognize Bitcoin and cryptocurrency as legal tender, or as a viable asset for paying fees and taxes, next? Let us know what you think in the comment section below.